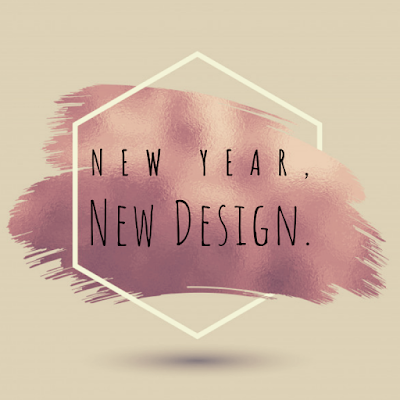 New Year, New Blog Design: And Other New Year Things. 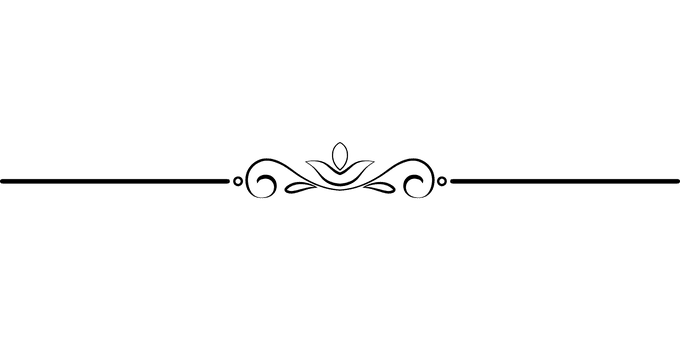 It has been a while since I’ve posted (thanks to college and adulting), but I thought that this New Year I would try and grow my blog a little more. That means a different blog design, which I hope you guys like! I plan to post more this year and not just about books either. Since I am out of college (thank God), I have had time to explore more of my other passions like music and fashion, which means I also have a lot of thoughts and ideas to share about said passions. However, that doesn’t mean my blog will completely change; I will always be a book blogger! 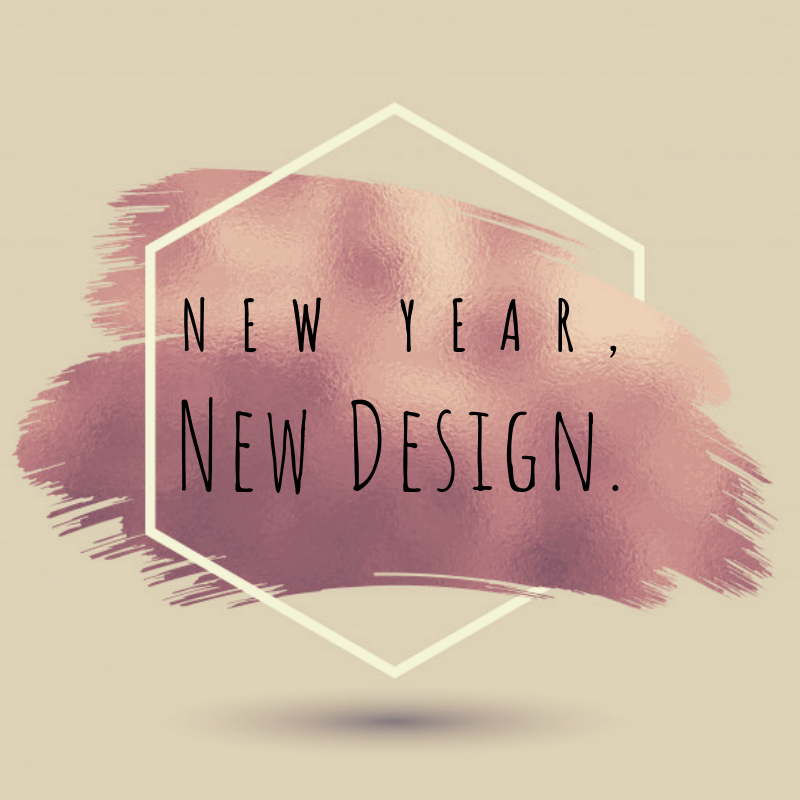 Speaking of changes, I think it’s time to share my plan for 2019! I am hoping to save enough money to travel to South Korea in 2019. I have been interested in South Korea, its culture, music, drama shows, and more since the middle of last year, and I believe traveling there (specifically to Seoul) will be such an exciting and different adventure. Other than when I traveled to Italy when I was sixteen, I have never been out of the country, and I believe that going to South Korea will be so much more interesting because their culture is so different from America. I am going to be striving toward this goal hard, so hopefully look for more updates (or a travel blog post) in the future! As most of you know or can guess, publishing is not an easy field to start in as a newbie. Most if not all publishing houses require a minimum of two to three years of experience just for you to be able to apply for an editorial assistant position. This experience is hard to come by when you are not located near said publishing houses in New York (and similar large cities). Though I have experience with three long internships in editing and a Bachelors degree in English, I still struggle to find a position as an editorial assistant so that I can work my way to my dream job as an editor. Another problem I have is that I live in a very small town, in a very southern state, where no large publishing houses can be found. This means I will have to move to New York to even get the chance to get obtain my dream job. This is also an issue because the job I currently have does not pay enough for me to save money to move to NYC, and no other job openings around me will be able to pay much more. These obstacles make getting my dream job seem like a bleak and impossible journey, but I want to strive towards my dream harder than ever this year so that I can start truly living my life. I just want the chance to get a job in the publishing industry this year so that my life can start! As some of you may know, I have been OBSESSED with Kpop since last year, and Kpop concerts are an EXPERIENCE so I really want to go to more. My first Kpop concert was BAIKAL and the next one I am going to is MXM on the 21st! BAIKAL was amazing and I know MXM will be. My ultimate goal is to see BTS in concert (as well as other groups), but BTS will always be my first love! Maybe I can go see one when I am in South Korea. Now THAT would be awesome, right? This has always been a struggle for me (thanks middle and high school), but 2018 was an especially tough year for me body positivity-wise, and this year I want to strive for a better outlook of myself. I have been equating my lack of a significant other to my size (thanks society) and I seriously want to change that in 2019. I know I will be so much happier and I think it will help my anxiety as well. That means going to the gym and just reaffirming that I am worthy and beautiful. I hope this resolution has the most success! Those are some of my big new year’s resolutions and plans for 2019! What plans/resolutions do you have? Let me know in the comments below or chat with me on twitter! I hope your 2019 will be epic, and I look forward to sharing some special memories with you all! (Guest Post) The Struggles of Writing A Sequel by Helen Scheuerer, Author of Heart of Mist ! For some reason, I always thought writing the second book in a series would be easier than writing the first. It makes sense doesn’t it? 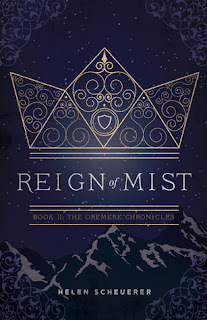 You’ve already done the groundwork - the character development, the worldbuilding, the set-up for what’s to come… However, when I started writing Reign of Mist, Book II in my trilogy, The Oremere Chronicles, I was unpleasantly surprised to find this was not the case. Writing and rewriting Reign of Mist drained the life out of me for a number of reasons. The first being that much of the process felt like a heavy exercise in problem solving. While I had plotted the main points of trilogy and each book, my planning left a fair bit to be desired. For example, while writing Book II, I realised that characters who needed to be together for certain events, were halfway across the realm from each other. I had to work out how to realistically get people back together so particular plot points could occur. There were numerous instances like this, having a realisation dawn on me and feeling utterly overwhelmed by the scope of what I’d set out to do. It was exhausting, especially because I needed a very critical mindframe for this sort of work, when usually the writing stage is a lot more liberating! I also found it challenging making decisions about what to include in Book II and what to leave for Book III. As you can imagine, it’s vital that each book can standalone to a certain extent - yes, they’re part of a series, but they should still have their own narrative arcs and climaxes. It was difficult to decide which epic events went in what book, and whether or not I’d sprinkled enough “bread crumbs” throughout the previous book for plot points to work. I wanted this book to be mind blowing, but had to keep in mind that there was still one more book to come in the series. My beta readers were incredible in this sense. I turned to them constantly for advice about what was working and what wasn’t. Without them, I’m not sure I would have made it to the end of this novel. Another challenging aspect of writing this book was dealing with the pressure that came from my debut. Heart of Mist was far more successful than I ever anticipated, and I found that as I wrote the sequel, I felt a different kind of pressure on my shoulders. I felt pressure to outdo the first book and pressure to please the readers who had enjoyed it. I didn’t want to let anyone down. Of course, much of this pressure came from myself. Though I think that’s definitely something a lot of writers do. I kept asking myself, “now that HoM had been a success, what if Reign of Mist isn’t?” All of these factors played on my mind as I wrote, leaving me feeling more stressed than ever. What I’ve come to realise and accept throughout this process is that no one book is going to be “easier” to write than another, they’re just going to be different. And this is something that I’m going to have to remind myself of as I dive back into writing Book III in The Oremere Chronicles. 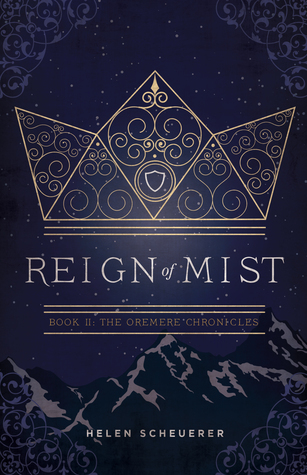 Reign of Mist, Book II in The Oremere Chronicles is now available on Amazon. Heart of Mist is available in ebook, paperback and audiobook now. Helen Scheuerer is a YA fantasy author from Sydney, Australia. Heart of Mist is the bestselling first book in her high fantasy trilogy, The Oremere Chronicles. 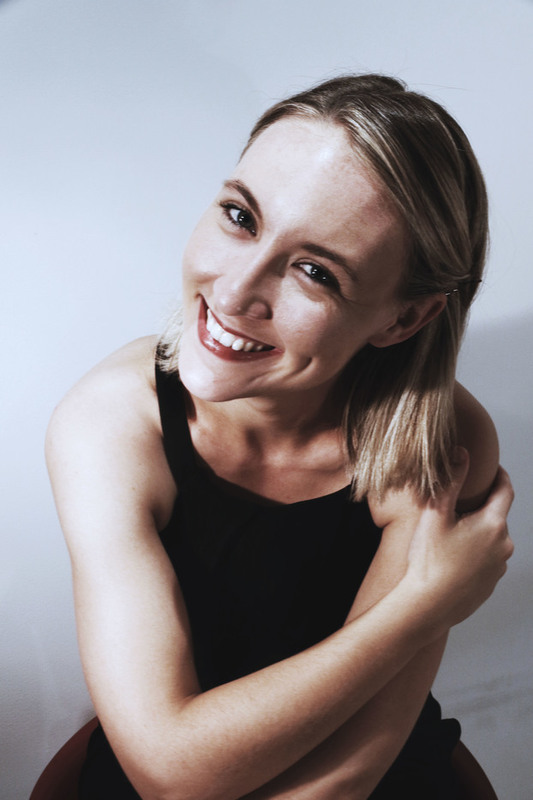 Helen is also the Founding Editor of Writer’s Edit, an online literary magazine and learning platform for emerging writers. It’s now one of the largest writers’ platforms in the world. Helen is now a full-time author living by the beach. And don't forget to follow her social media! I was really looking forward to this book as it is the last book in one of my favorite series. 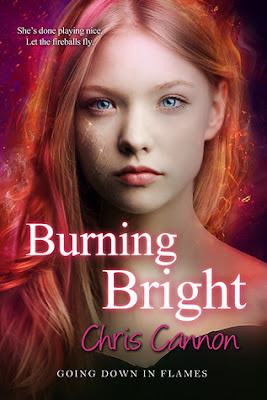 The YA genre severely lacks in fantasy books featuring dragons so I was ecstatic when I came across this series, and I have been following it since book one. However, I couldn't help but feel let down by the ending of this series. Bryn, the main character, seemed to become complacent with the Directorate controlling her life and seemed to give up in the end. Though she did start to develop feelings for a certain dragon she was betrothed to, it didn't feel real to me. Bryn had the kind of personality where she would fight anything and anyone who was in the wrong or tried to control her, but in this book, she gave up too easily for me. In addition to that, she didn't change the directorate like I expected (and hoped) she would. In the end, she didn't change the system, but she conformed to it. I can't say that I was happy about that. In the beginning, I felt like Bryn was a promise of major change and would give readers a sense of justice in the end, but I never got that. I just felt like there was something missing: Bryn's fire and resolve, a true love story, and most of all, a hard hitting climax that would end the series with a bang. To me, the climax was lackluster and rushed. Compared to the other books, this climax just fell flat and didn't make my heart race or fear for the main characters' lives. I expected so much more and much more damage to come out of the "last battle", but I was left disappointed. In the end, I cannot say I was happy with the ending even though Bryn seemed to be happy. I felt let down that such an amazing series so far ending with such an unsatisfying ending. I think that had we spent more time focusing on Bryn's relationship with Jaxon and building up the climactic fight, the book would have been a little bit more satisfying. I also wanted to see the directorate changed drastically and Bryn buck the arranged marriage idea even if she still chose who she was betrothed to in the end. The idea that she just let it go didn't sit well with me. Nevertheless, I still love the series up to this point and the ending won't change the fact that this series still a favorite! I still highly recommend you read it because it is something unique and special! Trickery + Persuasion (Curse of the Gods 1 & 2) by Jaymin Eve and Jane Washington Review! Property of Ivey Byrd. Ethereal theme. Powered by Blogger.